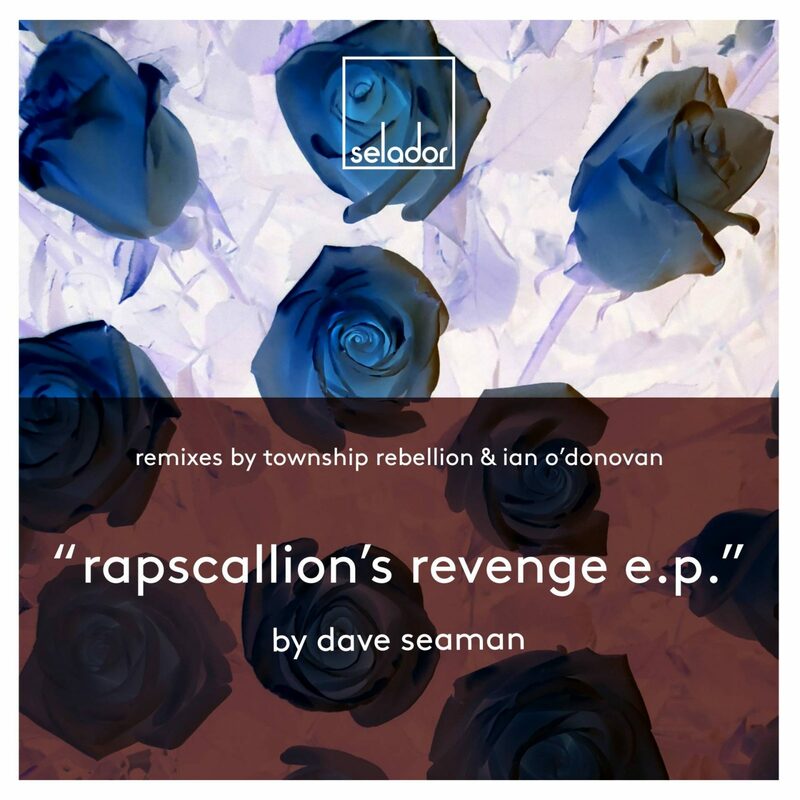 Being the co-owner of Selador certainly has its advantages as Dave Seaman knows only too well. The ability to release your own productions on your own label is of course, one of the perks of the job because quite frankly, who’s gonna stop you?! So no sooner has ‘Rodales’ (his contribution to the recent 3D EP) done it’s business, than the Boss Man pulls rank once again to deliver another lovingly crafted EP.